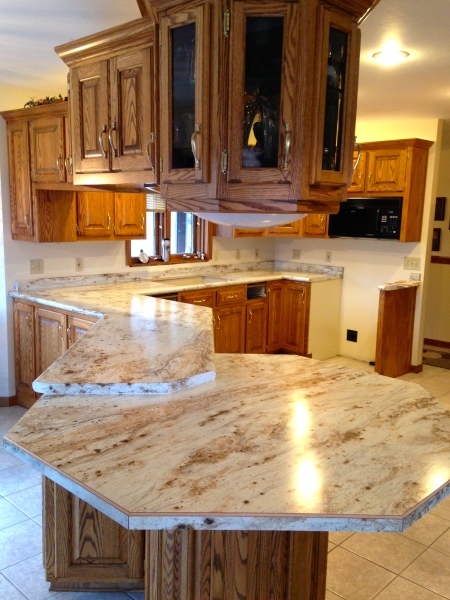 CounterTop Specialists has been serving all of Wisconsin and Upper Michigan for over 15 years. 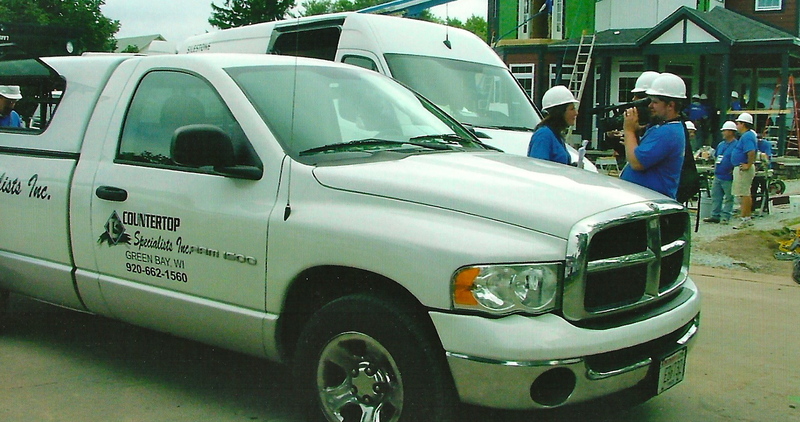 We are a family owned business that takes great pride in our work and our service. 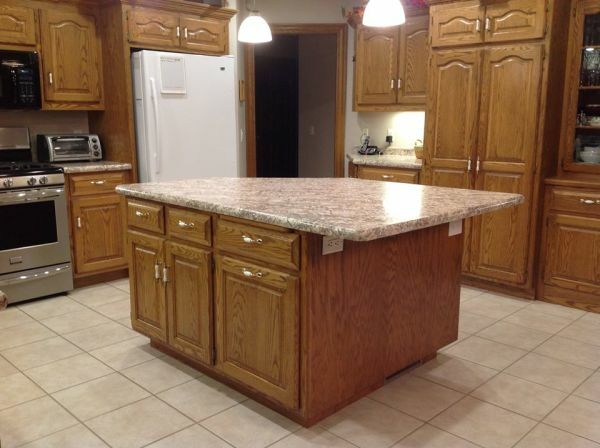 Our clients rely on timely and dependable service while remodeling or building, and our goal is to exceed the homeowners' expectations every time. 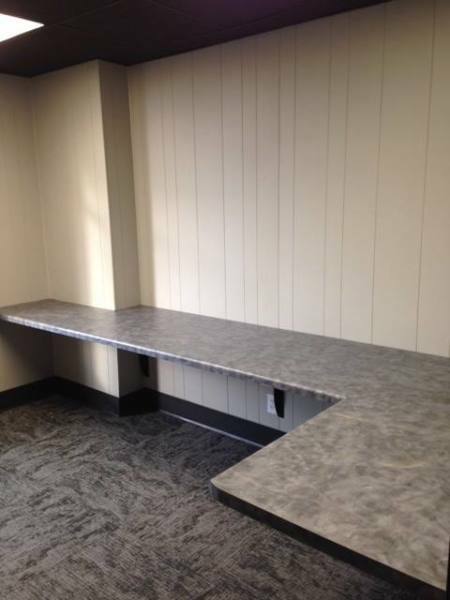 Have you seen us on WBAY TV? If not then see us here! 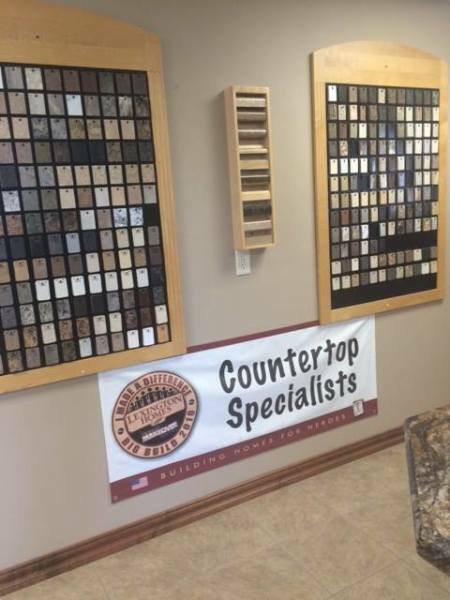 CounterTop Specialists was hand selected by Lexington Homes to work on the television show "Extreme Makeover: Home Edition." 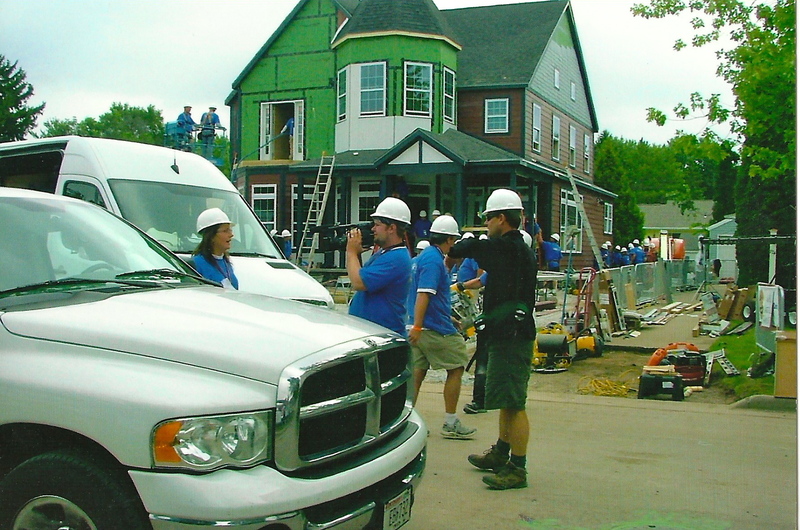 On August 15th, 2010 crews began working as they demolished the existing 1100 square foot home, and just five days later, a beautiful 4200 square foot home was standing. 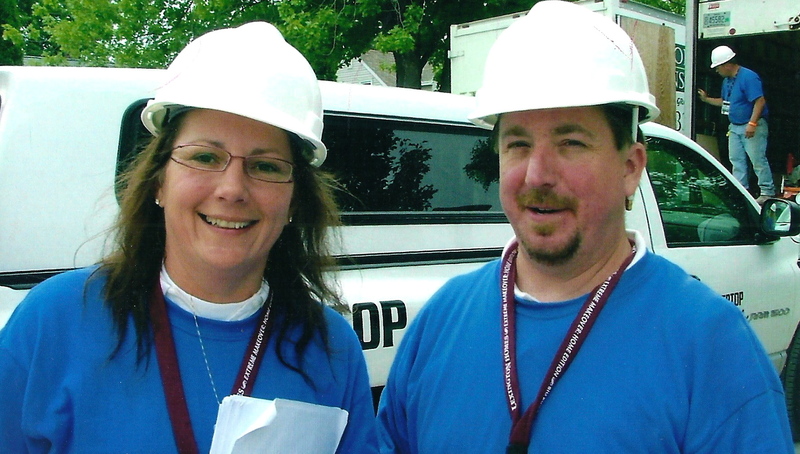 Construction vendors from all over Wisconsin were vying for a chance to be a part of this fantastic week, but only a few were selected. 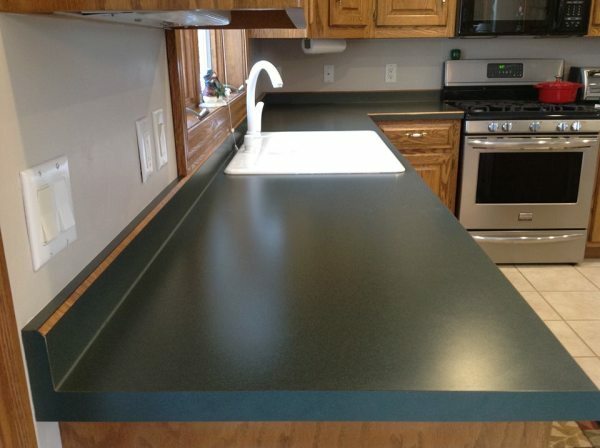 CounterTop Specialists is extremely proud and grateful for the experience to help the Arboleda family.